I just came across this coupon at Ulta Beauty that lasts practically all month! I don’t even remember getting an email about it, did any of you? You can get 20% off one qualifying item now until 10/21– prestige brands and Benefit Brow Bar excluded. It says limit one per customer, though since it’s a public coupon I’m assuming it can be used as many times before it ends on different shopping trips. I’ve also heard from a member of our Facebook group that they were able to stack this coupon with a sale item (NYX). Now that’s cool! Print the coupon here. Shop online here. 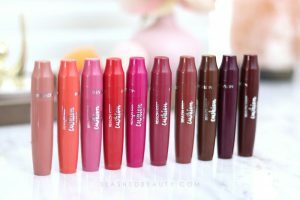 Want to know about beauty deals, news and reviews as they happen? 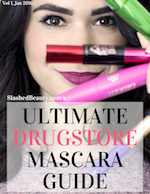 Get first looks in the new Facebook group– Drugstore Beauty Groupies! I’ll be posting more short-term deals in the group that aren’t long enough to post about on the blog. Join here.